Discover an exhibition that relives the opulence and optimism of the 80s, at the Credito Valtellinese Group Gallery in Milan until February 23rd 2019. From December 20th 2018 until February 23rd 2019, Reality 80 will be on display, offering a chance to rediscover what Umberto Eco, duringTangentopoli, defined as the “special effects decade”. 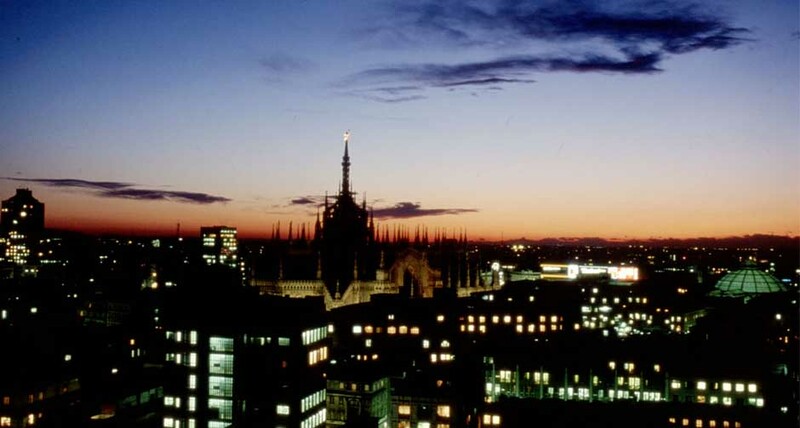 This was a golden age for Milan, which has since become the political and economic center of power and the capital of culture and fashion. The exhibition – curated by Leo Guerra and Cristina Quadrio Curzio, with the scientific advice of Valentino Catricalà and Mario Piazza – is a kaleidoscope of images, ideas and memories of a city and its success in all areas; from society and entertainment to arts, design and graphics. Reality 80 opens with the slogan created in 1985 by Marco Mignani for the advertisement of Amaro Ramazzotti: “Live, love and enjoy Milan…Drink Milan”. In the exhibition, stories and figures from the 1980s are intertwined in an ad hoc setting that maps significant events from the period, such as the 1981 attack on Pope Wojtyla and the fall of the Berlin Wall. Alongside images and art are cult items that characterized the decade, including arcade games such as Pac-Man, and the colorful selection of treats, gifts, gadgets and other objects from the Paninari generation. The exhibition will be held at the Credito Valtellinese Group Gallery in Corso Magenta. Just a short distance away in the Brera district – the beating heart of what was (and in some ways still is) the “Milano da bere” (Milan’s nightlife district) – GuidoMaggi has opened the world’s first luxury elevator shoe store, inside a historic 18th century building. This striking location, on the first floor of 18 Via Fiori Chiari, is perfect for discovering the rich collection of elevator shoes, hand painted and made with the finest leathers, as well as the refined Goodyear stitching technique. Either before or after the exhibition you can immerse yourself in the elegant, comfortable world of GuidoMaggi, where the best of “made in Italy” -including innovative design, colors and styles for every taste and need – becomes a reflection of the enthusiasm and success of the “special effects decade”. 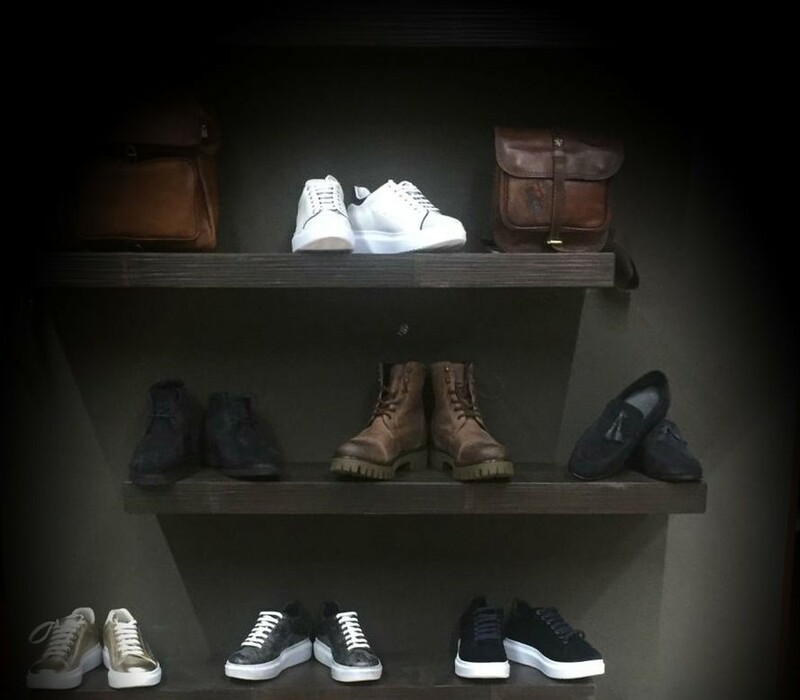 At the GuidoMaggi showroom, with the help of Annalisa and Marco, you will be able to choose from a range of elevator shoes to suit your needs and the occasion, including collections of sneakers, boots and classic styles.